Click Here To Get To Flavor Heaven! Bursting With Summer Flavors and a Warm Lemon Drizzle to Boat! A super fruit makes this one super delicious treat! Pesto? Alfredo? 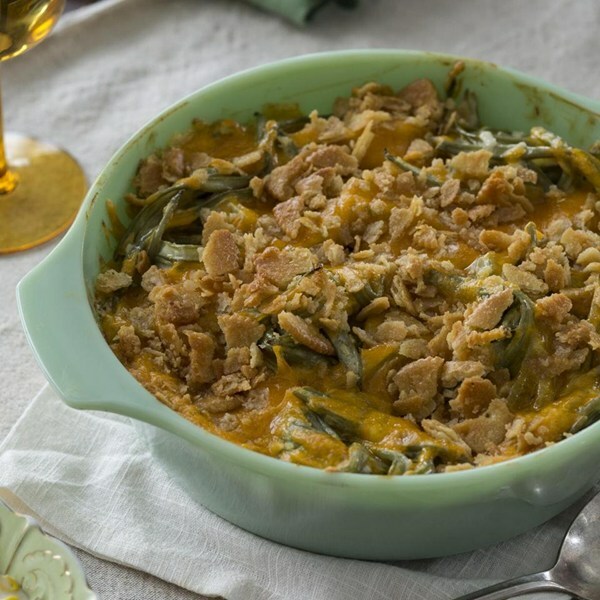 This Casserole Just Keeps Getting Better! That crunchy texture on top makes this seriously awesome! The Perfect Finale to Your Dinner! This one will get two thumbs up every time! The Ultimate King of Casseroles!! A well-known Tex-Mex dish you NEED to try! Two scrumptious meals in one! Light as a Cloud, Super Fluffy, and Loaded With Coconut Goodness! Click here to make this incredible cake! Two of My Loves Combined: The Slow Cooker and Chinese Food!! Click here for the recipe that beats take-out! Somewhere Between The Classic Soup and The Pot Pie, This One You Need to Try! Reminiscent of your childhood, this will make any bad day better! A Hands-Free Approach to Adding a Little Green In Your Life! Even the pickiest eaters will devour this!